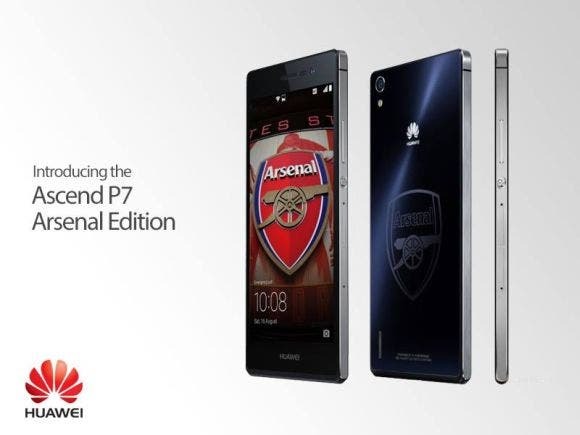 Huawei is in the works of announcing the Arsenal Edition of its Popular Ascend P7 smartphone for the Malaysian market. 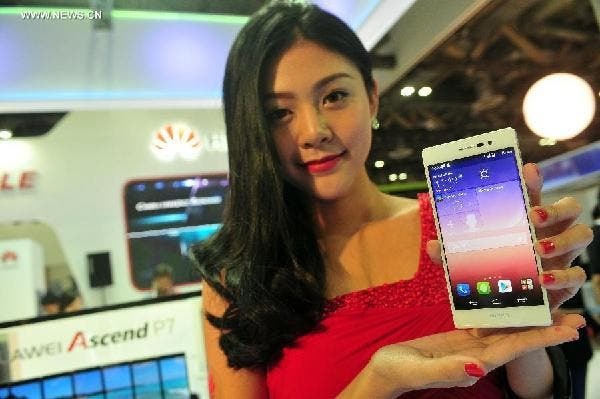 Huawei’s Ascend P7 is all set to go on sale in China with sapphire glass on top, however it’ll be available in limited numbers. Will Apple’s iPhone 6 have a Sapphire glass display? 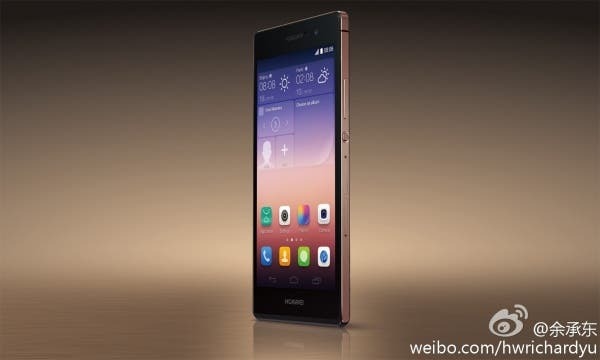 We still don’t know, but we do know that Huawei will be launching a version of their classy Huawei P7. Huawei have joined the short list of companies rumoured to be releasing a smartphone with a Sapphire glass display today. 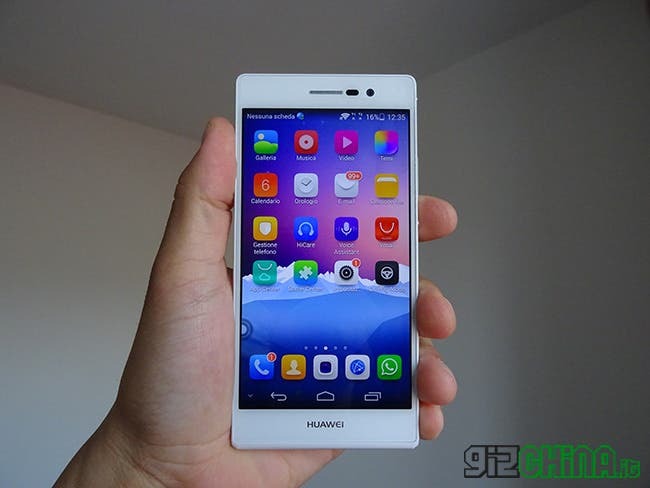 When Huawei launched the Huawei Ascend P7 they aimed to sell 1 million of them in the first month, a target that they have reached already! 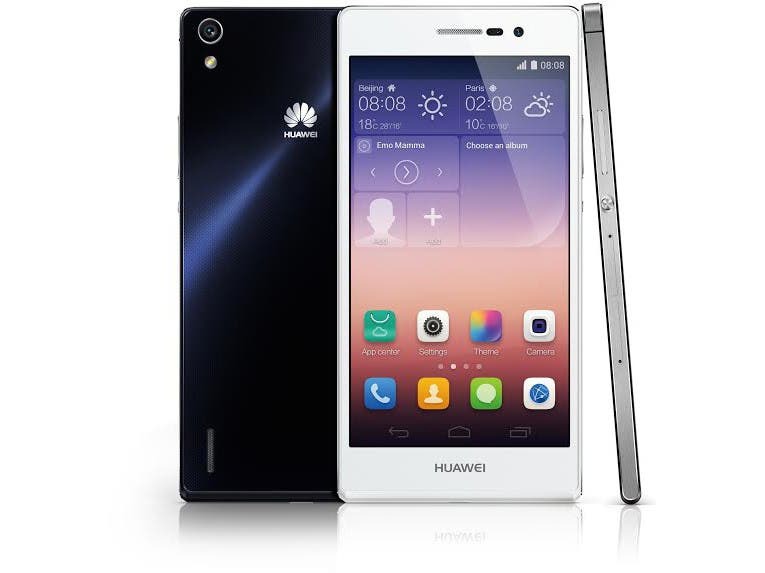 UK phone fans will soon be able to get their hands on the latest Huawei Ascend P7 as the phone goes on sale there on 16th June. Hands on the Ascend P7 and has given the internet a close up look at the highly anticipated device. 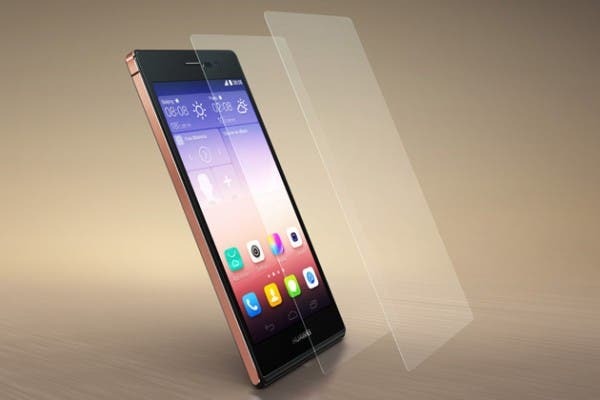 Leaks can now stop as the Huawei Ascend P7 finally goes official! 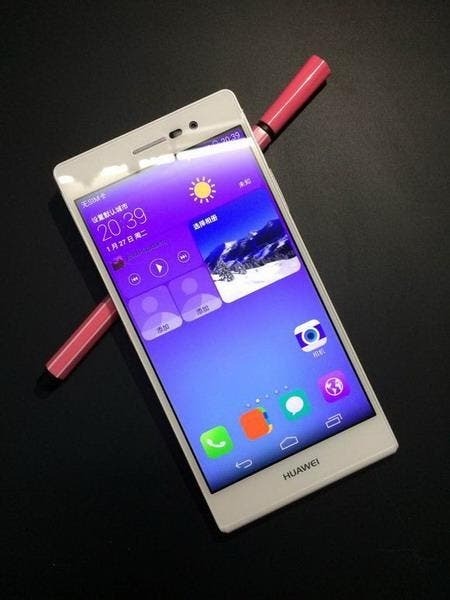 The much anticipated, multiple leak victim, super slim, LTE enabled Huawei Ascend P7 just went official! 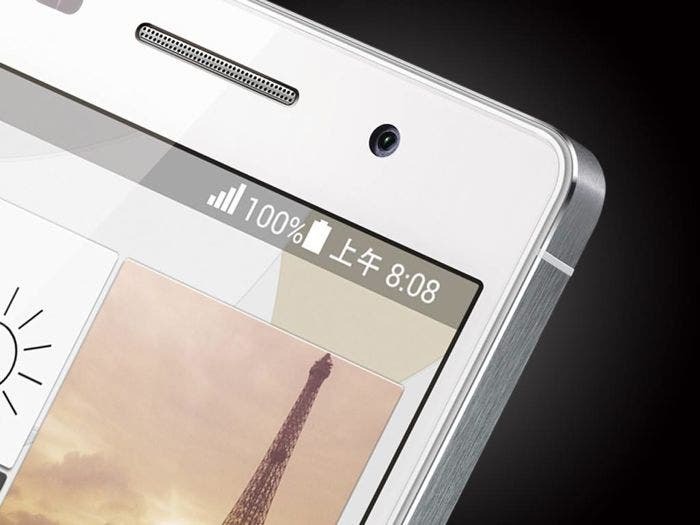 Huawei is suspected to be revealing its upcoming flagship, the Ascend P7, at an event in Paris on May 7th, but that hasn’t stopped leakers from stealing their thunder. 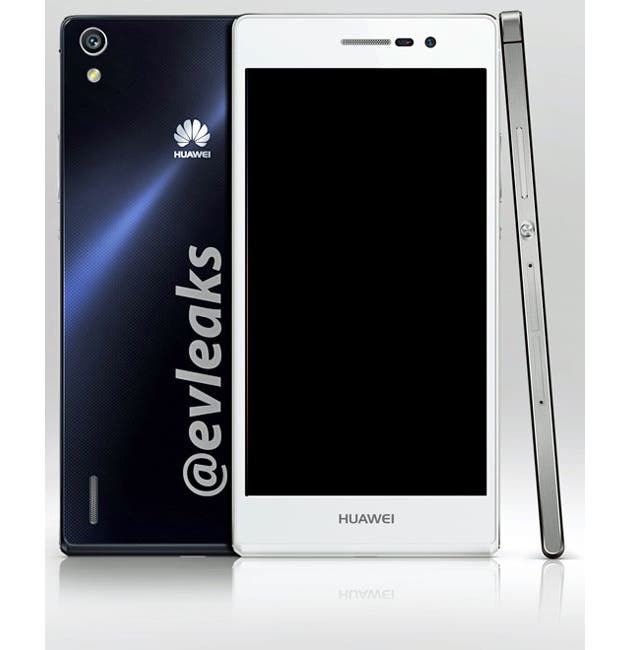 Huawei don’t seem to be able to keep their new flagship a secret, now @evleaks has press images of the Ascend P7 up on Twitter. Take the styling which made the Huawei Ascend P6 so successful and update the display, hardware and other features to current standards and you have the Huawei Ascend P7. More details and photos. 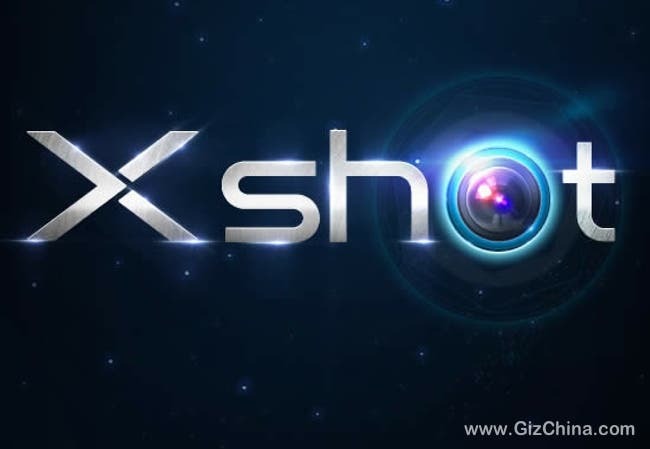 The Snapdragon 801 powered, shutterbug friendly Vivo Xshot finally gets a launch date, one that coincides with that of the Ascend P7 — May 7th. 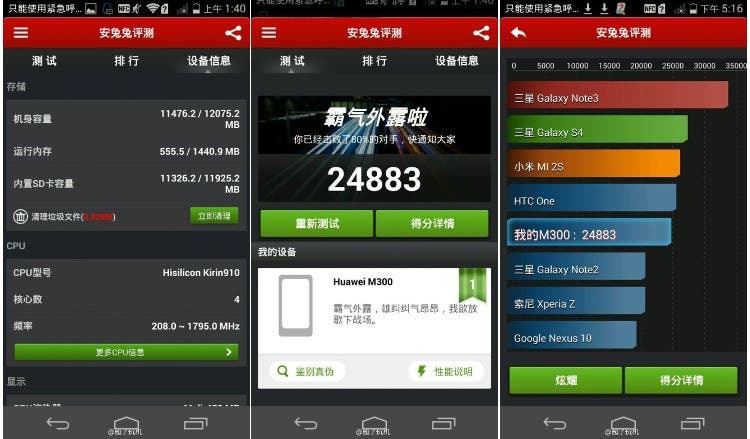 The Huawei Ascend P7 suffers yet another leak, giving away crucial internals info and AnTuTu scores while at it. 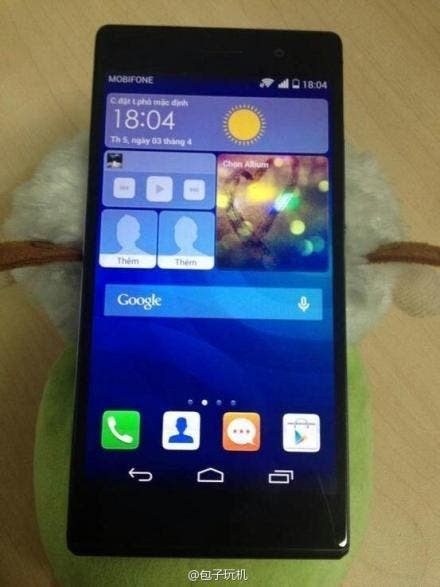 The Huawei P7 has been leaked once again, this time with slightly higher resolution photos than we saw previously. 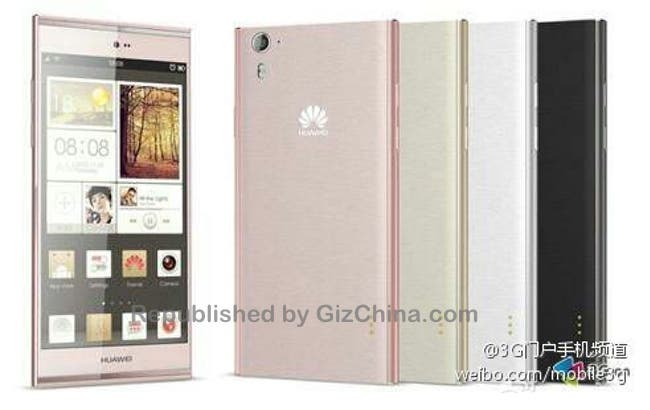 Huawei Ascend P7 rumour round-up! Everything we know about the next Huawei phone plus all the spy photos! 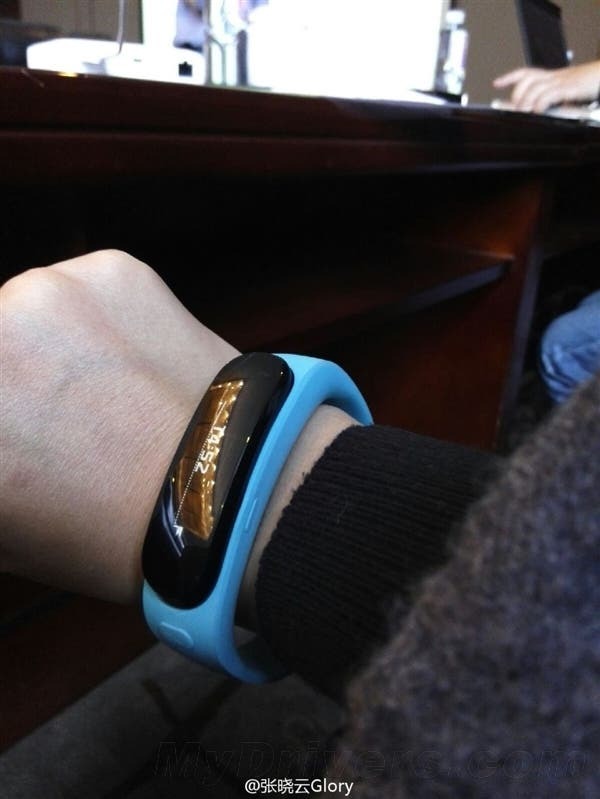 A launch has been set for the latest Huawei launch! May 7th is the date we will finally get to see the next flagship smartphone from the Chinese giant.